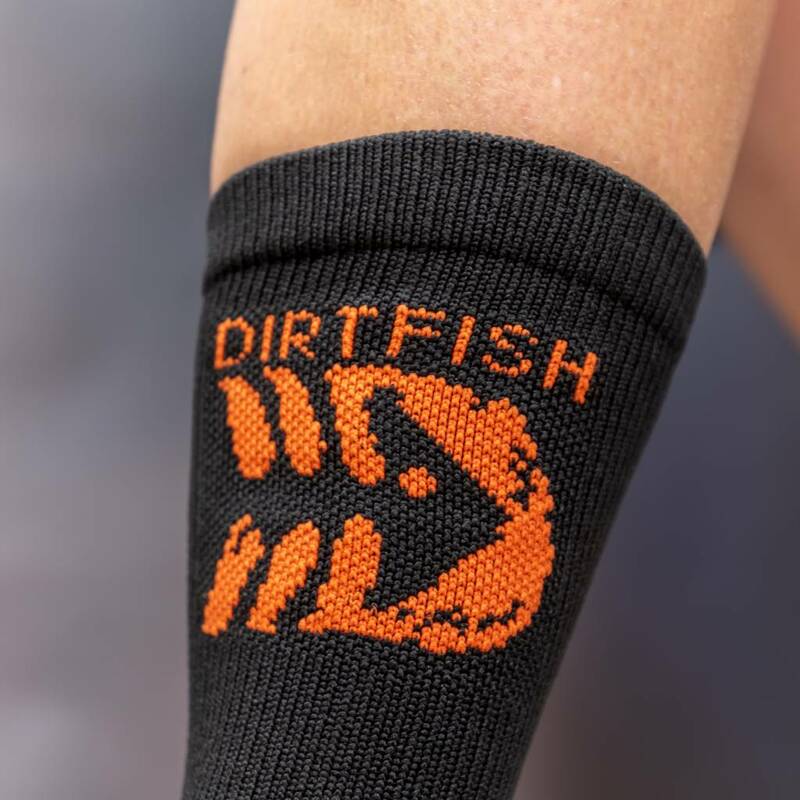 Here at DirtFish we have you covered, from head to toe! 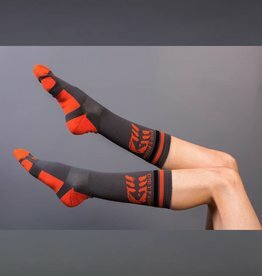 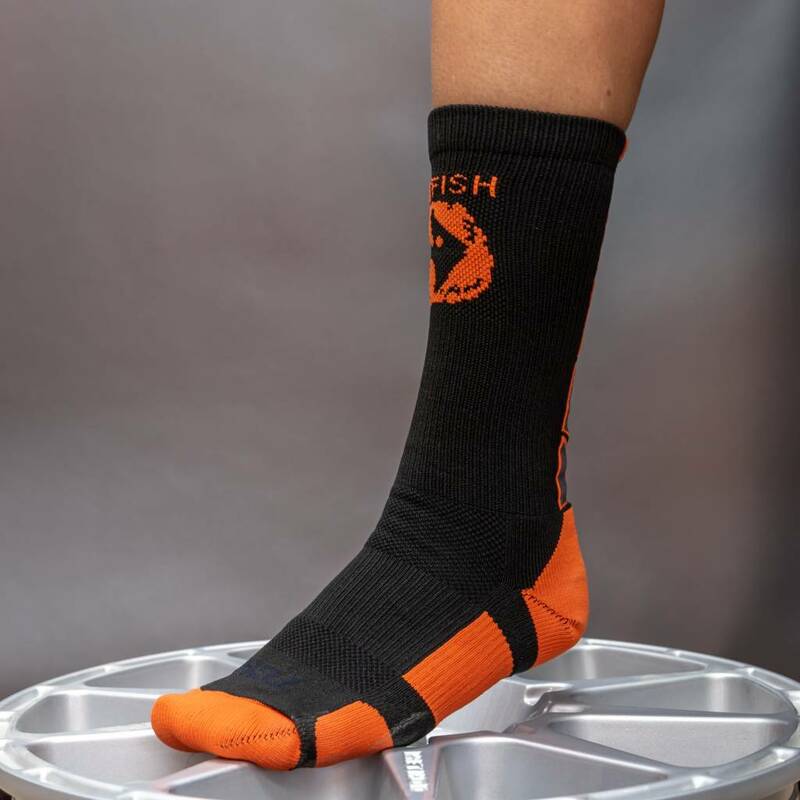 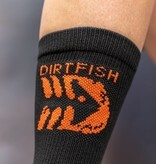 These DirtFish team socks will kick any outfit, to the next level! 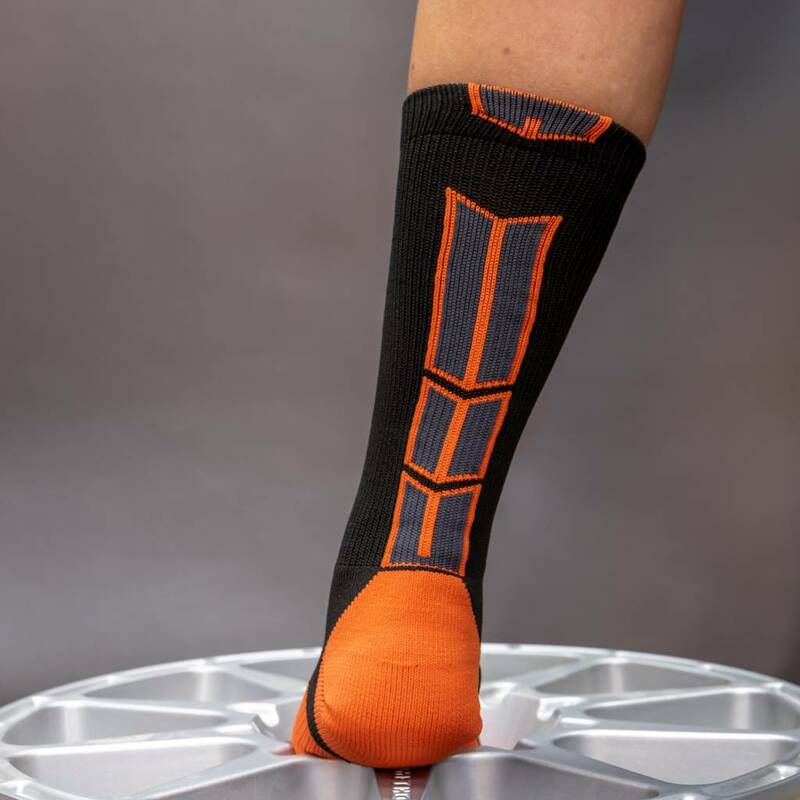 They are "hug your feet comfortable" made of 77% polypropylene, 17% nylon, 3% elastic, and 3% lycra spandex.